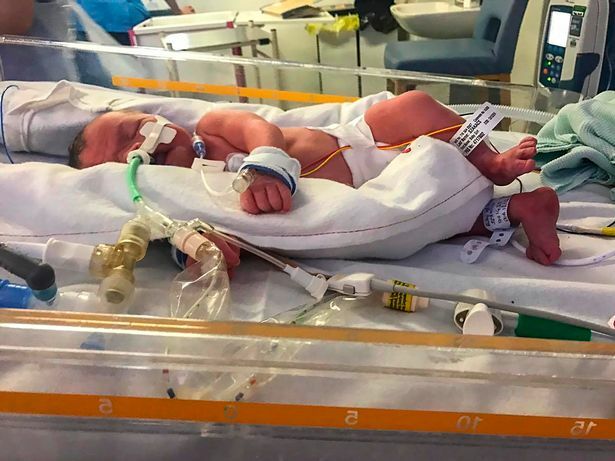 A mum who spent more than two weeks with her dead baby girl has shared heartbreaking photos from the experience - as she took her daughter's body home and even for walks in a pram. 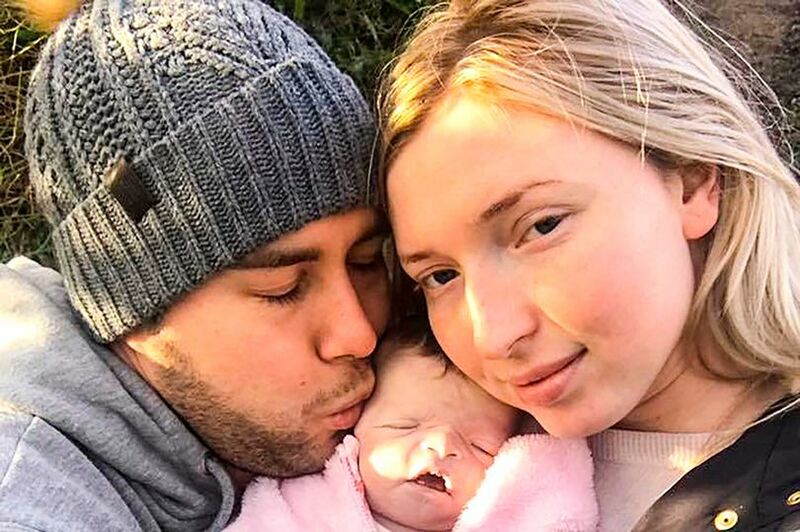 Brave Charlotte Szakacs, 21, and her husband Attila, 28, were given the devastating news their baby girl Evlyn had a debilitating chromosome abnormality after a 20-week scan in September 2016. When Evlyn was born on December 13 ,she had an underdeveloped brain and despite battling against the odds for four weeks, the tot passed away in her parents' arms on January 10. The couple stayed at the hospice for 12 days while Evlyn was kept in a refrigerated 'cuddle cot' and were allowed to take her out for family walks - before the first-time parents took Evlyn home for four days before her funeral on January 26. "So many people have never heard of parents being able to spend that time with their babies and other mums reached out to me saying they think it would have helped so I really want to raise awareness. 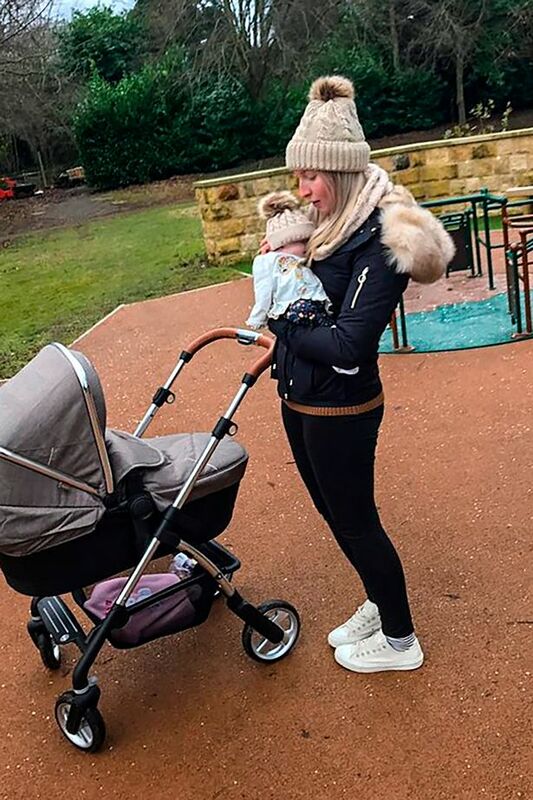 "I know it might not be the best option for everyone but for us it was so important to be able to have that family time - and just properly cuddle our little girl. "I think having the time with her made such a difference. Being able to do so many of the things you imagine like taking her out in her pram, it really helped emotionally. "I was really nervous about bringing her home because I didn't know if it would feel right but it was so nice to have her there. And it wasn't just for us but for Evlyn so she got to come home. We stayed at the hospice for 12 days and would take Evlyn out of her cuddle cot for five to 10 minutes for cuddles or to go for walks around the garden with her. "And then we were allowed to take Evlyn and her cuddle cot home for the last four days. Her last night she slept in her actual cot we had got for her in our room." 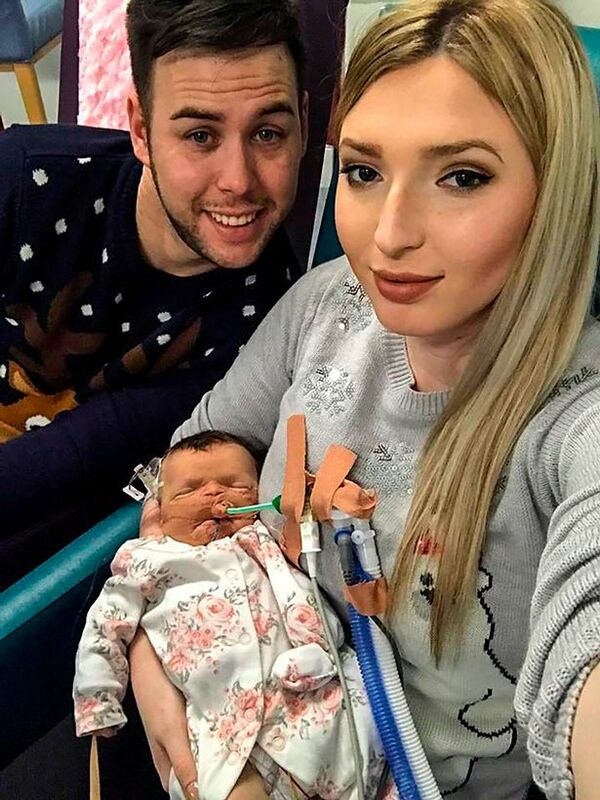 Charlotte and Attila, who married in 2015, had been trying for a baby for more than a year when they found out they were expecting the day before Charlotte's 21st birthday on April 29.